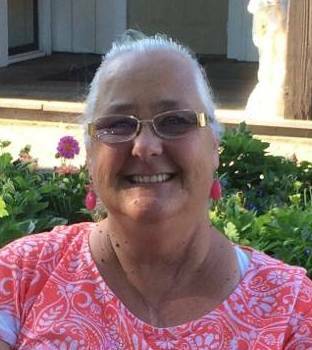 Susan Marie Duprey, 61, passed away Saturday April 22, 2017, at her home with her loving family by her side. She was born in Hartford, CT on December 9, 1955, to the late Albert and Shirley (Burr) Kellmel. Susan was a graduate of MVU in Swanton and was a member of the Highgate Methodist Church. For many years, Susan worked at Ames Department Store then at Kinney Drug Store until retiring in 2005. Besides her parents, Susan was predeceased by her husband of 40 years Francis "Butch" Duprey on August 23, 2013. Judie Valentin and her husband Henry, and Luann Vancour, her dearest friend, Sue Allen, several Aunts, Uncles, Nieces, Nephews and Cousins, plus her two canine grandkids, Moose and Velvet. of her life will be held at the convenience of her family. Gifts in Susan's memory may be made to Jeffrey Duprey, 26 Second St. Swanton, VT 05488 to assist with the arrangements.